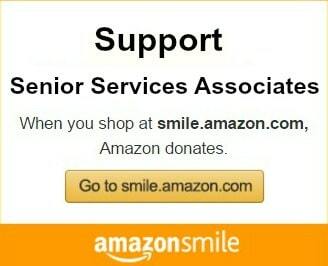 Home - Senior Services Associates, Inc.
Find contact information, news and events and more for each of our 5 locations. 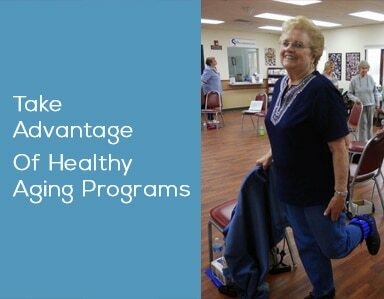 Get answers to commonly asked questions and a list of helpful websites and agencies which may be helpful to you. We are able to help so many families and individuals thanks to all of the support from donors and volunteers. There are so many ways that you can help. Souper Bowl of Caring Collections through February 4th! The Crystal Lake Office is Relocating! Join Us for An Evening of Fun and Fundraising to Benefit Local Seniors! 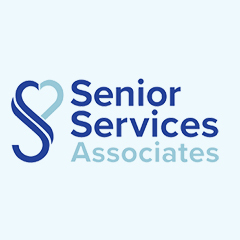 Senior Services Associates is hosting their Annual Dinner, Dance & Silent Auction on April 26th, at the Villa Olivia Country Club in Bartlett. 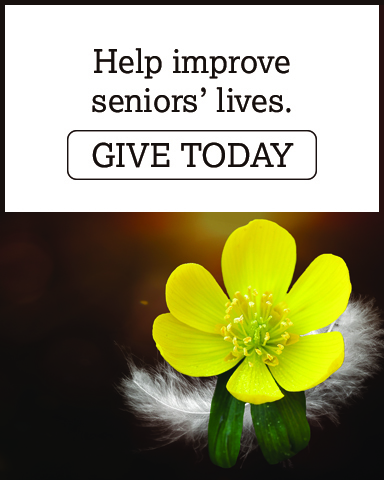 This fundraising event will help build awareness of the needs of seniors in our community. Funds raised from this event will benefit the programs and services needed by seniors and disabled persons to maintain their dignity and independence.Join us and mingle with Elgin’s local celebrities, community leaders, and representatives of state and local government as we enjoy a delicious 4 course dinner, and friendly competition over many amazing silent and live auction items, including: tickets to Downtown Chicago, gift certificates to fine dining establishments, and so much more! Our talented Elgin Area Seniors have always been integral to the success of this event and will continue to be as they entertain us with a few thematic dance numbers that will awe and inspire our guests to get out on the dance floor and have some fun!Reserve your raffle tickets now, for a chance to win an exciting Gangster Getaway 3-Days/2-Nights in Chicago, a Gangster Tour and elegant dinner for two.Tickets can be purchased online through our website or at our Elgin office, and are $80 per person. A table of ten is $750. Reservations are required and tickets are limited so — purchase yours today! For more information on supporting this fundraiser, or to purchase raffle tickets, a sponsorship or donate an item, email Adele at alarsen@seniorservicesassoc.org or call 847-741-0404 and ask for Adele or Kris.Senior Services Associates, Inc. is a non-profit agency dedicated to sustaining and improving the quality of life for individuals age 60 and older, the disabled and their caregivers, by providing access to the social services they need. We are dedicated to preserving their independence, promoting mental and physical well-being and protecting their rights and dignity. 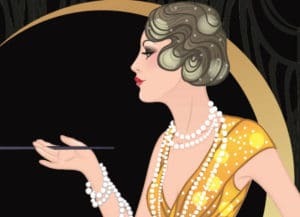 Senior Services wants to say “Spring Into Style” at their Twenty-Seventh Annual Fashion Show. 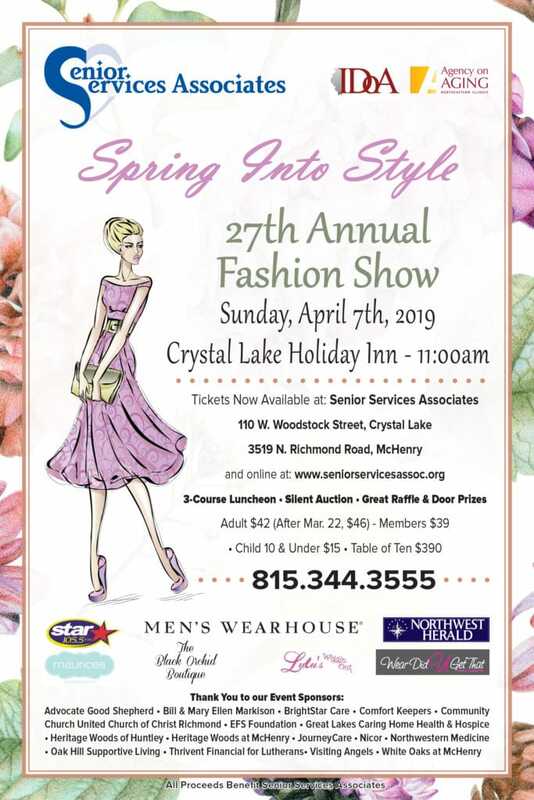 They will be hosting the show on April 7th at the Crystal Lake Holiday Inn with the doors opening at 11:00 a.m.Come and see top of the line attire from The Black Orchid Boutique, Kohl’s in McHenry, Lulu’s Wiggin Out, Maurices in McHenry, Men’s Warehouse, and Wear Did U Get That. Models include Alexa Jett, daughter of McHenry mayor Wayne Jett, morning show host, Tina Bree from STAR 105.5, and State’s Attorney, Patrick Kenneally. Models of all ages include beautiful women, charming children, daring teens and dashing gentlemen on the runway.Enjoy a delicious 3 course lunch including dessert and beverages and browse the Silent Auction Tables loaded with amazing baskets, filled with exciting home décor, certificates for restaurants, golf courses, chocolates, and much much more. There are chances for a 50/50 drawing and spectacular Raffle Baskets. The fun Heads and Tails game is a game for all.Tickets are $42 for adults, $39 for members ($46 after March 23) and $15 for children 10 and under. A table of 10 is $390 and reservations are required. Don’t wait get your order for tickets in now! For more information on this exciting fundraiser for Senior Services, or to offer to help with a donation, call Mary Brieske at 815-356-7457 or Rita at 815-344-3555.